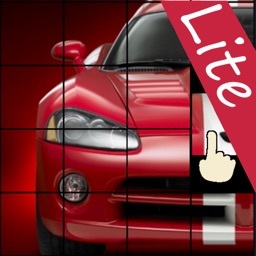 Haven't played Dave's Tiles yet? 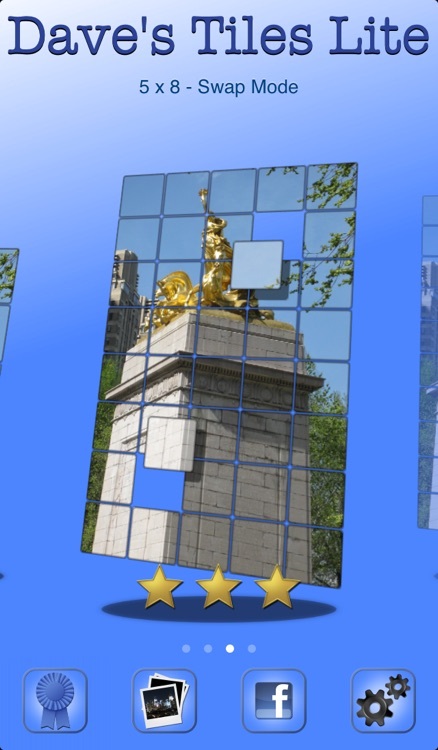 Enjoy the free version of the game downloaded in more than 90 countries and see whether you're ready to take up the challenge! 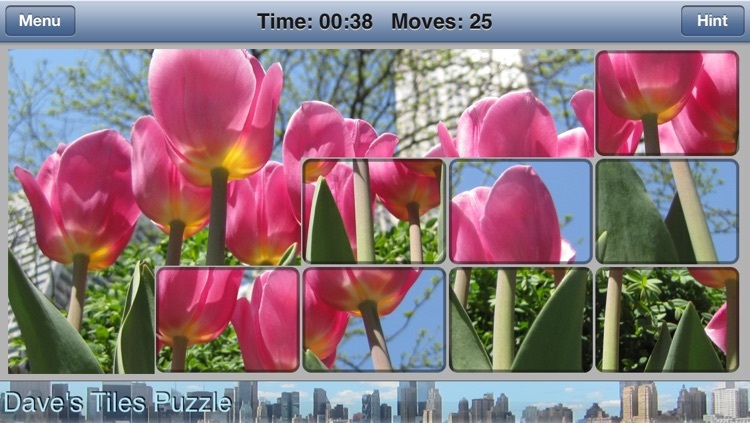 • Swap mode - It's one of the 4 modes found in the full version and is similar to a jigsaw puzzle. 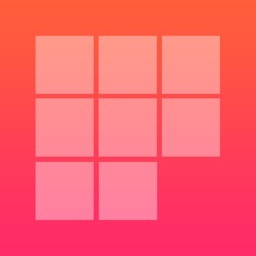 • Four Boards - Choose between 3x4, 4x5, and 5x7 board layouts. 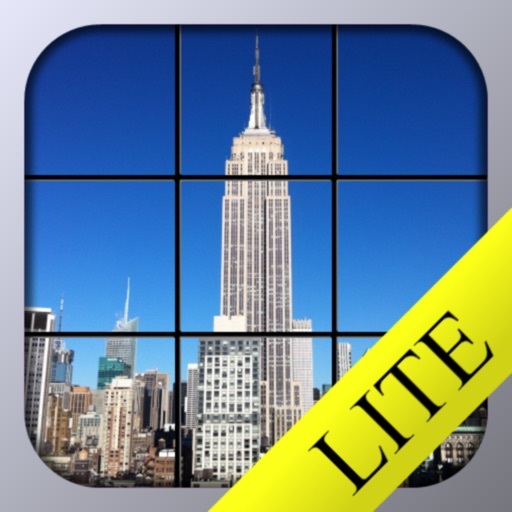 As you play your way to becoming a tile pro, you can unlock the 6x8 board for an ultimate challenge! 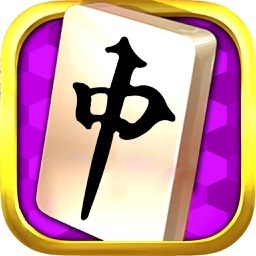 • Fastest Game Play - Drag or tap tiles to swap, or tap two simultaneously for added speed to improve your score. 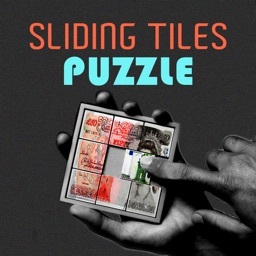 No tiles puzzle is faster than Dave's Tiles. 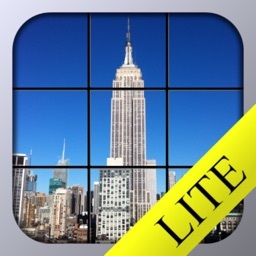 • iPad & iPhone Friendly - Need to answer a phone call or run another app? 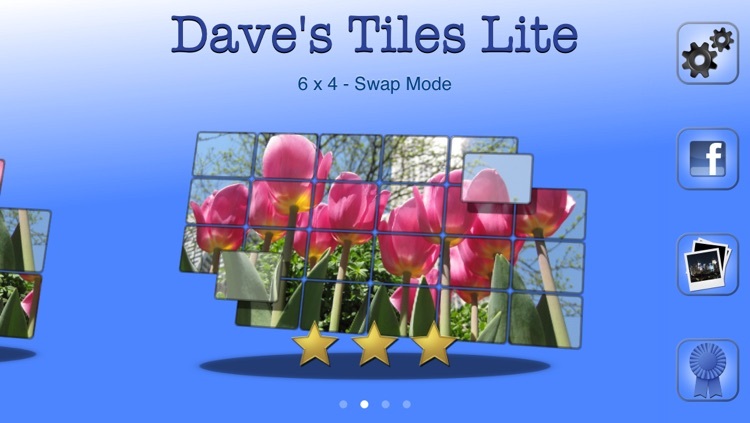 Dave's Tiles automatically saves your game. 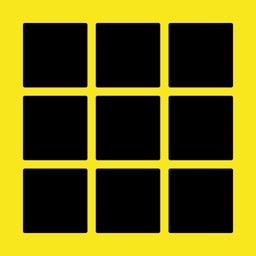 You can also continue to listen to your own music as you play. 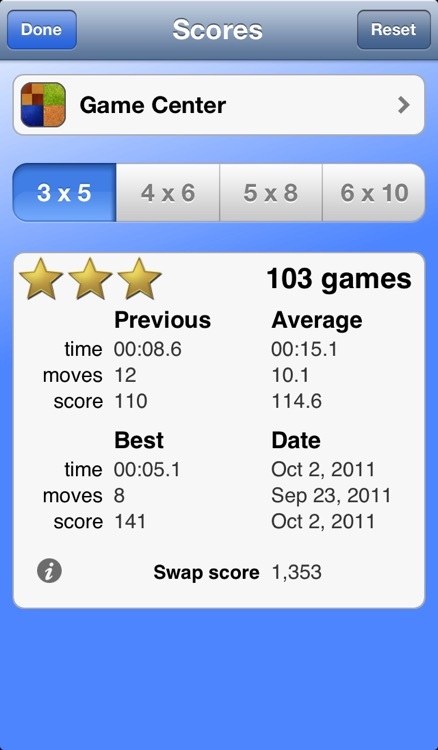 • Game Center - 5 achievements and a leaderboard let you compare your scores to others.